One the biggest worries for any traveller is to freely move around once they arrive in a new city or country. And not everyone hires a car. When people consider accommodation the general rule of thumb is that closer to an urban hub makes getting around easier. However, that’s different when you stay at Dalens Self Catering Accommodation. 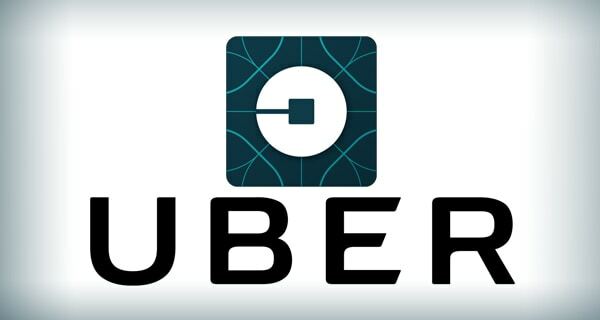 We’re located just 4km from Lanseria International Airport and that means that there are Uber vehicles only minutes away from Dalens Self Catering Accommodation, starting early in the morning until the last flight at night. Our guests regularly schedule their Uber ride for 5am the next morning, in order to get to the airport with plenty of time. Uber vehicles aren’t reluctant to drive out to Dalens Luxury Self Catering accommodation because they can find another customer at the airport.